And perhaps most interestingly, Nguyen said that the car would be able to run perpetually on just solar power, giving it an infinite range, in theory, so long as it didn’t exceed 60 kilometers (37 miles) per hour and the Sun was continuously shining. Still, that’s pretty impressive. 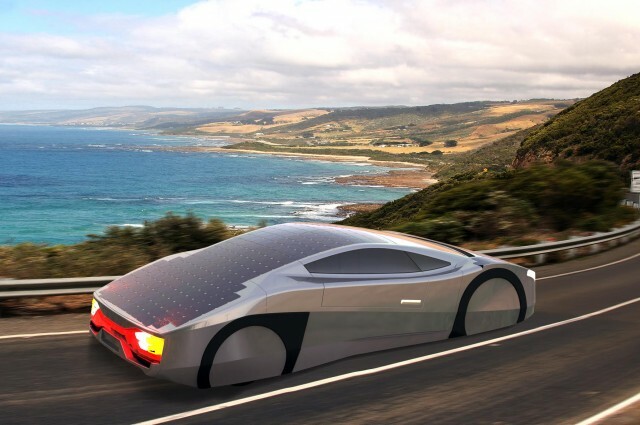 However, Nguyen stressed that the idea of the technology was to use solar cells in tandem with existing vehicles.